Our own branded products include the ESDTi highly efficient and compact bench top laboratory scale spray dryer and Buchner Rings designed to ensure a vacuum tight seal and flask stability when performing filtration on the bench. 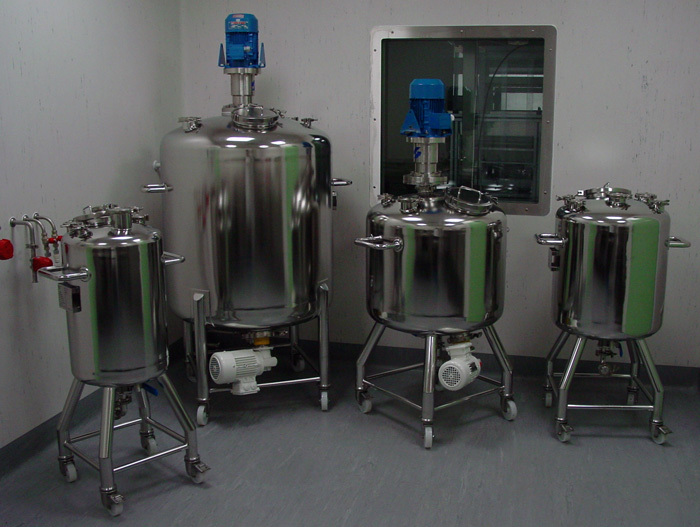 In addition in recent years we have completed several significant stainless steel vessel fabrication projects for R & D in pharmaceuticals, paints and coatings, speciality chemicals and catalyst development chemistry. The model ESDTi is a cost effective solution for entry level spray drying incorporating all the features required for the testing and development of powders within the laboratory. A compact laboratory spray dryer with a maximum temperature of 200oC and maximum liquid flow rate/ evaporation capacity of 1.6 kg/hr. The ESDTi is ideal for research and development and sample preparation of many products. The unit incorporates all parts necessary for the spray drying process and allows control of inlet temperature, liquid sample flow, drying air flow and compressor pressure. The internal compressor activates the cleaning needle and the frequency of cleaning can be controlled. It is extremely quiet in operation and requires only 0.2 m2. The ESDTi spray dryer is manufactured using the highest quality materials including 316 stainless steel, PTFE and borosilicate glass 3.3. A screw cap assembly allows for easy mounting of the atomizer and it is quickly dismantled for cleaning. Buchner Rings help efficient and safe vacuum filtration. 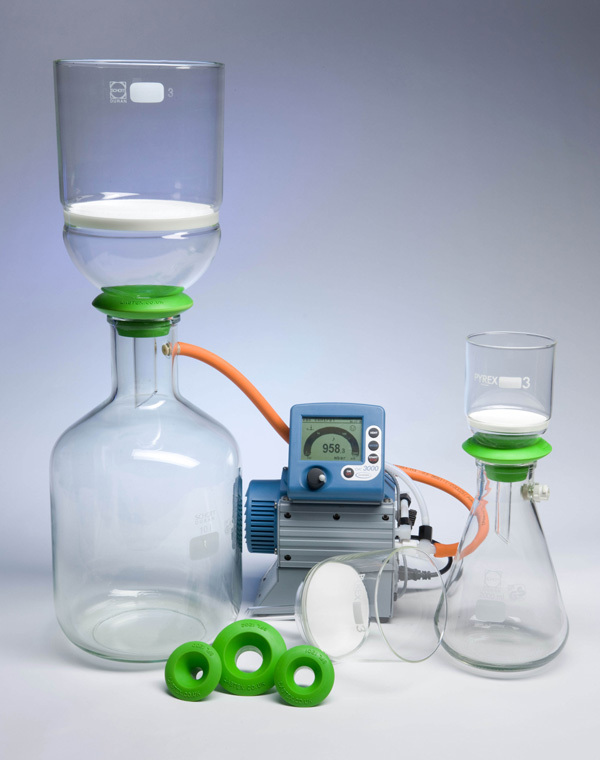 Vacuum filtration is a technique for separating a solid product from a solvent or liquid reaction mixture. The mixture of solid and liquid is poured through a filter in a Buchner funnel. The solid is trapped by the filter and the liquid is drawn through the funnel into the flask below, by a vacuum. Buchner Rings ensure a vacuum tight seal and flask stability when performing filtration on the bench. These substantial, profiled natural compound rubber mouldings (60 shore) are for use with Buchner funnels, flasks, crucibles and similar filtration equipment. The wide flange and large surface contact ensures an excellent vacuum tight seal whilst the rings are easy to remove and offer excellent support to even the largest funnels. Labtex Buchner Rings are designed for long life and durability. Buchner Rings from Labtex can be used with any vessels with neck sizes between approximately 24mm and 68mm diameter and are available individually or as a set of 5. Labtex projects range from simple fabrications and machining to high specification bespoke projects for the pharmaceutical, food processing, water, paper and chemical industries. Working in conjunction with skilled fabricators and finishers, Labtex ensures that work is completed to the highest standard and is in accordance with relevant EU directives. In particular the pressure equipment, ATEX and machinery directives. 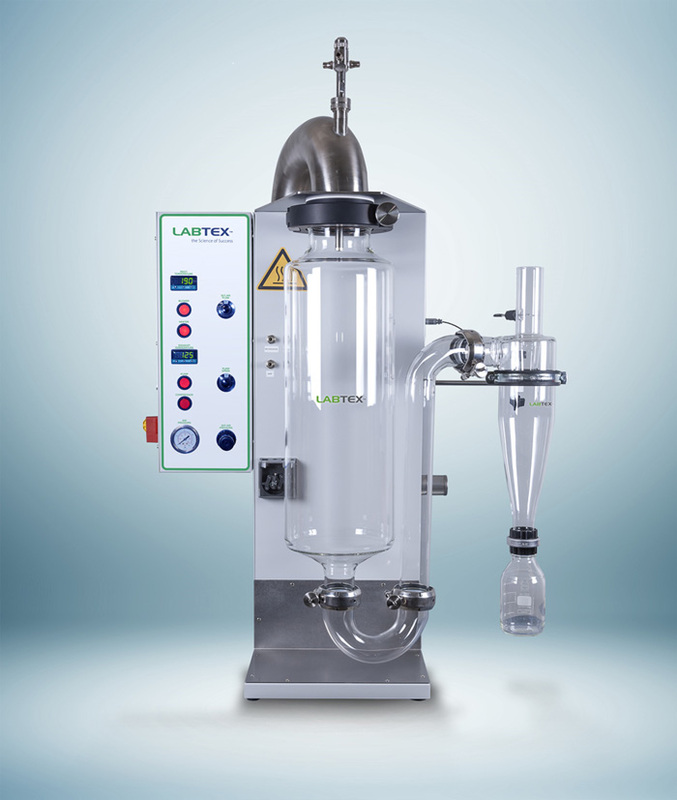 Labtex will project manage manufacture and installation of assemblies, ensuring that not only stainless steel equipment but also associated equipment is procured and scheduled to meet your requirements. Combining technical experience and a desire to tackle unusual projects, Labtex prides itself on problem solving, enabling customers to realise solutions. Services include: Draughting, Design, Quotation and Feasibility Studies, Fabrication Supply and Project Management.